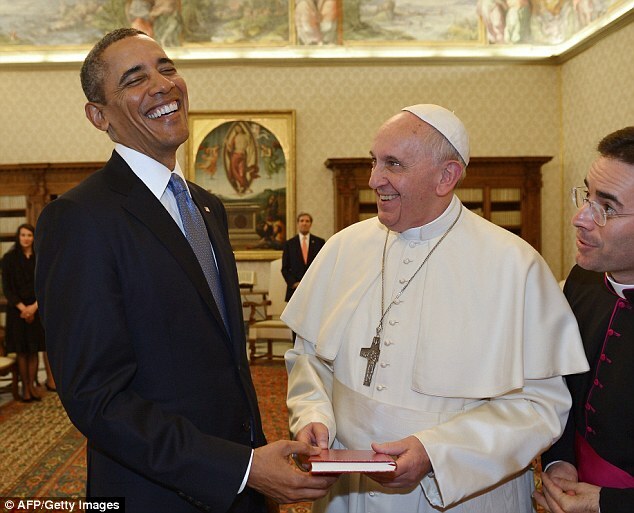 Pope Francis to make first visit to America | when is a party not a party? Pope Francis has confirmed he will visit the United States next year in what will be his first trip as leader of the Catholic Church. He told an inter-religious conference on marriage at the Vatican that he will be travelling to Philadelphia in September for the Roman Catholic Church’s World Meeting of Families. Although not mentioned in his address, the trip is also expected to include stops at the White House and Congress in Washington DC and the United Nations in New York. Earlier this summer, Francis had said he hoped to make the September meeting – but he confirmed it today. 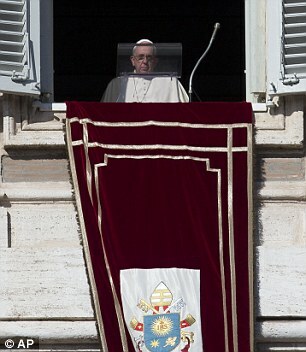 He will be only the fourth reigning pontiff to visit the States. In 1965, Pope Paul VI was the first ever pontiff to go to America followed by Pope John Paul II who visited seven times during his papacy. Pope Benedict XVI went in April 2008, which included a meeting with President Bush, an address at the United Nations and a visit to Ground Zero and the Yankee Stadium in New York. Philadelphia Archbishop Charles Chaput, who is organizing the meeting, welcomed the news. 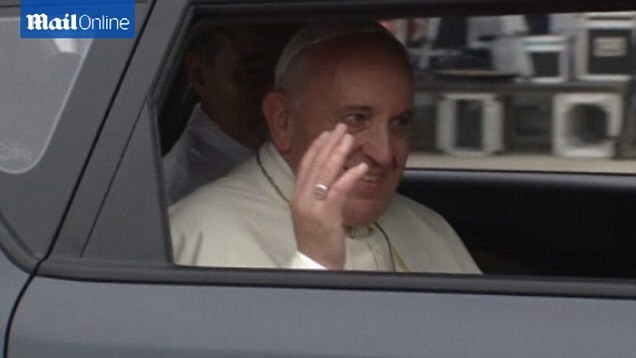 He said he ‘applauded the loudest’ after the Pope made the announcement. His three-day visit to the city will include a public Sunday mass on the Ben Franklin Parkway on September 27 and officials estimated it would attract up to a million people. In January, he travels to the Philippines and Sri Lanka, in his second trip to Asia.